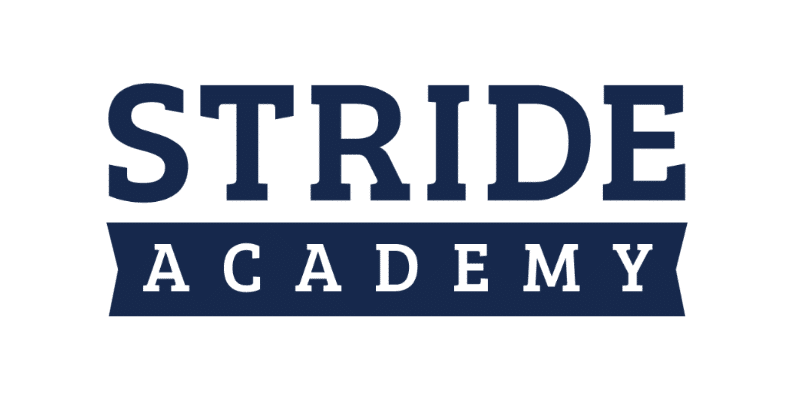 Mission Statement: Promoting community and connection within STRIDE Academy for the purpose of supporting our students. PATHS does this through active and purposeful engagement with parents, teachers, and staff. Parents and Teachers Helping Students (P.A.T.H.S) is a group that meets to discuss a variety of issues pertaining to the school including fundraising. Meeting are open to anyone who wants to attend, and typically run from 7 PM to 8:30 PM. We warmly welcome anyone who wishes to contribute their voice to our group. If the meeting time coincides with a student vacation day, the meeting will be moved up one week (as scheduled below). All meetings are held in the Library unless otherwise indicated. Please enter through main entrance of the building.